The latest update on MarvelousAQL’s RPG/life and farming simulator, Harvest Moon: Linking the New World, features three brand new characters: a tiny goddess, a tiny witch, and Marian the doctor. 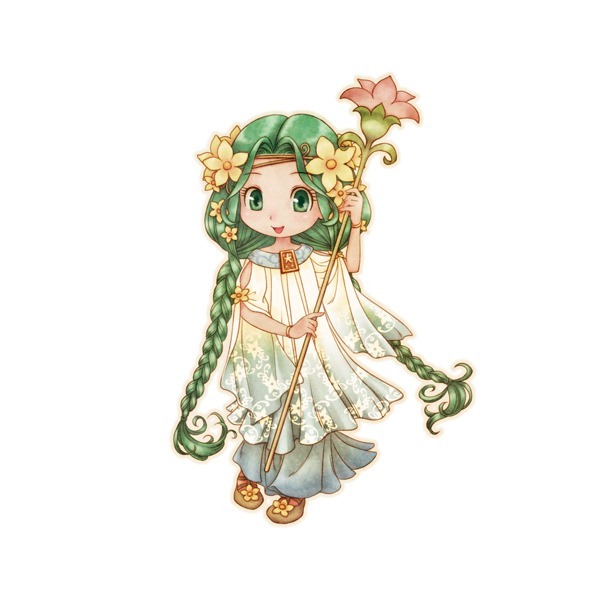 While similar in appearance to previous Harvest Moon goddesses, this goddess is brand new to the series. She is a newly born goddess who might not be able to successfully help you every time you need her. A bit childish, she still has some growing up to do. She may break into tears if things don’t work out as they should. 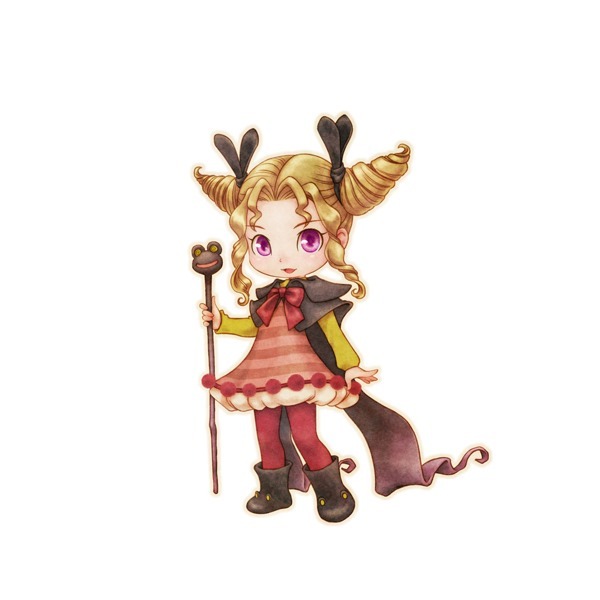 The next character introduced is a new witch. Tiny, with drills in her hair, she welds powerful magic with confidence–unlike the new goddess. Her story is that she was simply passing by the town and liked it enough to settle down. The last character introduced is Marian, the doctor of the guild. Described as a flashy older-sister type, Marian is actually an androgynous man. Everyone comes to Marian for relationship advice and gossip. This is due to his/her ability to communicate and connect with both genders. 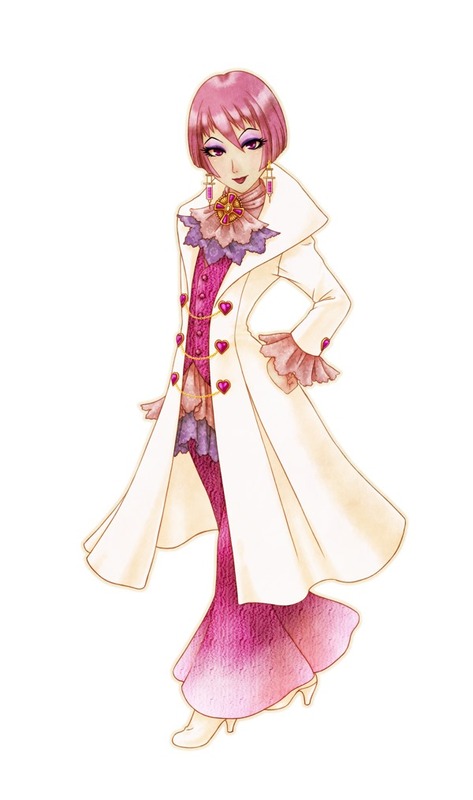 And while it would be easy to assume that Marian may end up being defaulted to a female for a North American release, Jamie in Harvest Moon: Magical Melody was an androgynous character that did make it over and was a marriage applicant for both genders. 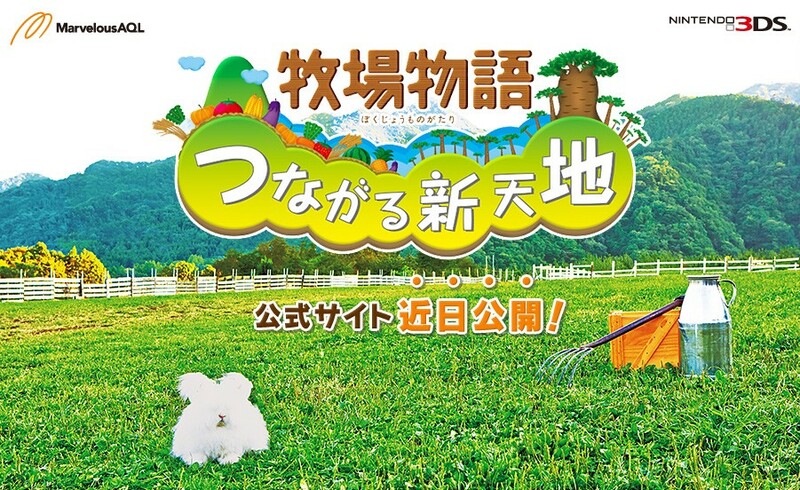 Harvest Moon: Linking the New World will be released for the Nintendo 3DS on February 27, 2014 in Japan. There is no word yet on a Western release.